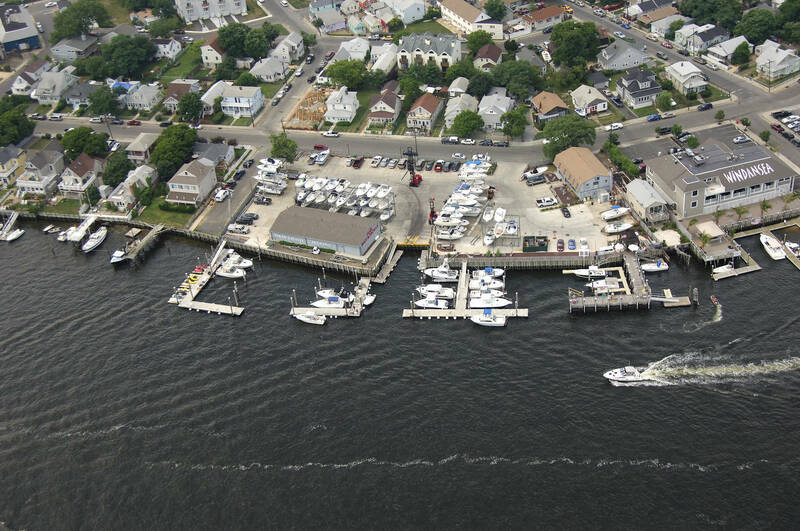 The Twin Lights Marina is located in Highlands, New Jersey on the beautiful Shrewsbury River. It is 5 minutes to Sandy Hook, New Jersey. 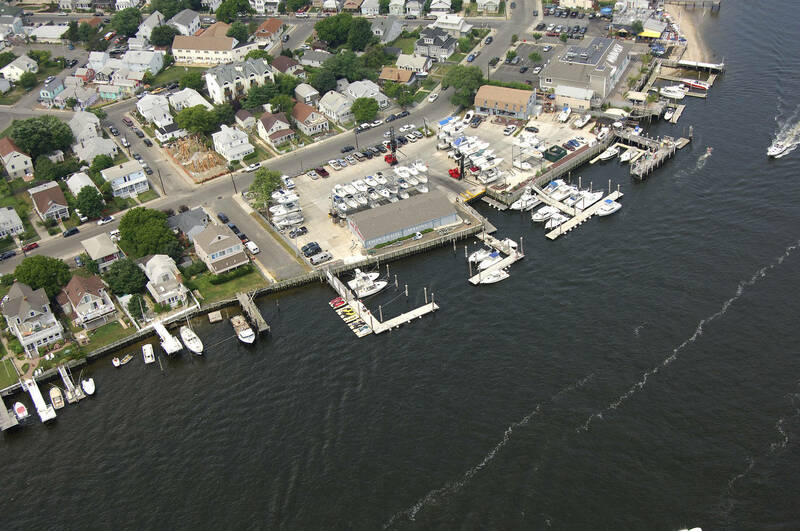 The marina offers ocean access with no bridges and unrestricted deep-water access. 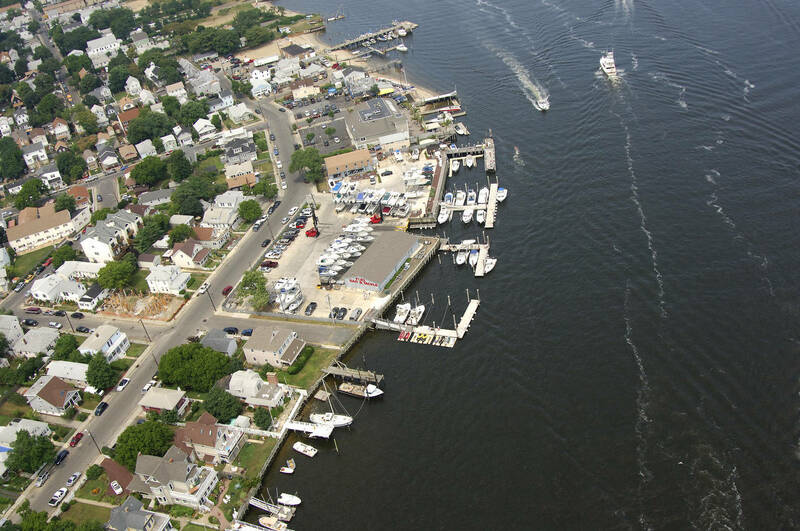 It adjoins the Raritan and Sandy Hook Bays as well as the Shrewsbury and Navesink Rivers. The Verrazano Bridge and New York City are all short cruising distances. It is nearby many spectacular sites and Jersey Shore Beaches including Sandy Hook National Park. 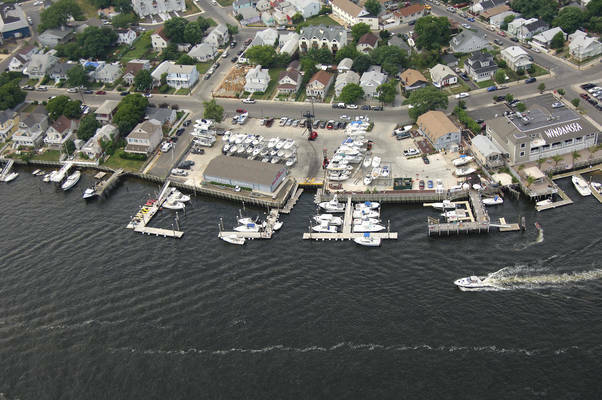 Our superb location offers the active boater easy access to all of the cruising and fishing in the Sandy Hook area and is convenient to Bed and Breakfasts, Beaches, Casual and Famous Seafood Restaurants, Laundromats, Convenience Stores and Historic Sites. 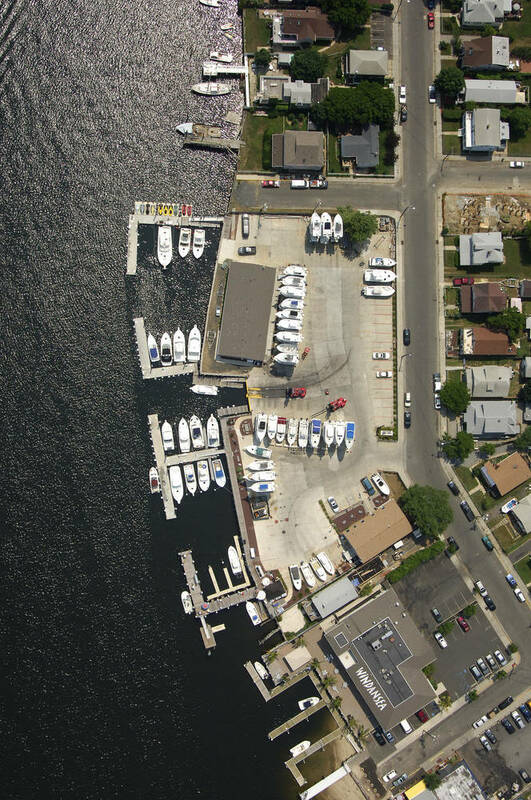 Our Marina is staffed with a courteous and competent crew led by our General Manager, a licensed 100 ton captain who lives on site. Twin Lights Marina also welcomes the Transient Visitor and we can accommodate nightly or weekly stays at our dock. The Marina is an ideal sheltered spot to stop and enjoy your way up or down the Coast. 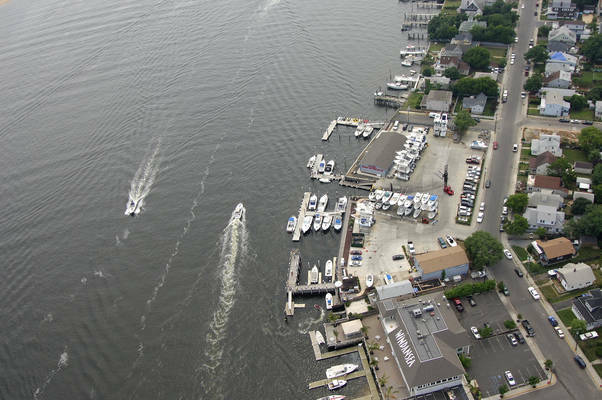 Our Guests have access to running water, dock power and clean bathroom and shower facilities.